10:46 | Cusco (Cusco region), Feb. 6. Cusco Regional Directorate of Foreign Trade and Tourism (Dircetur) issued recommendations and warnings to embassies and consulates of different countries in Peru to prevent their fellow citizens from venturing into Machu Picchu through the alternative route Cusco-Santa Maria-Santa Teresa-Hidroelectrica. Dircetur Head Guido Quiñonez emphasized bridge collapses and different types of mass wasting events (i.e. mudflows, landslides, and rockfalls), among other incidents, may occur during the current rainy season. "Tourists cannot be experiencing an odyssey where —for one thing or another— they end up risking their lives," Quiñonez said, insisting the document sent suggests avoiding risks that may threaten visitors' integrity. 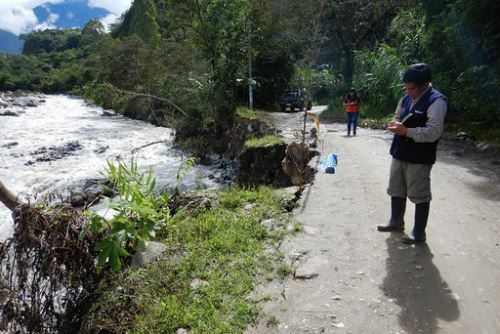 The Dircetur official explained the Huayopata-La Convencion Bridge has not yet been replaced after its collapse in December last year when the Circa River flooded. 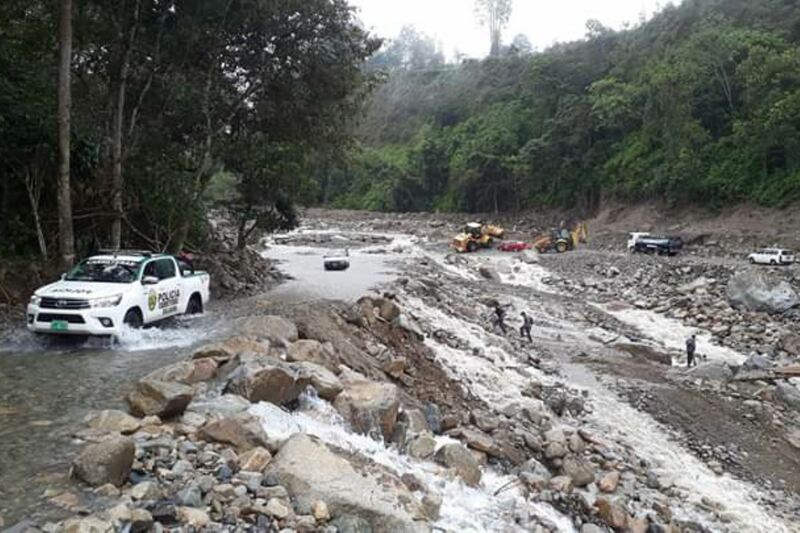 He also said permanent landslides have been reported due to heavy rainfall. Quiñonez called on travel agencies and tour operators to avoid legal or criminal repercussions resulting from an accident. In addition, he reminded them the Inca Trail to Machu Picchu has been temporarily closed due to maintenance works.